Litigation is time consuming and costly to business, so it is important that you choose a litigation attorney with experience in settling business disputes and one who also understands business. We not only understands business and the importance of growing market share rather than litigation costs, but also have the business litigation experience you need to settle a dispute. 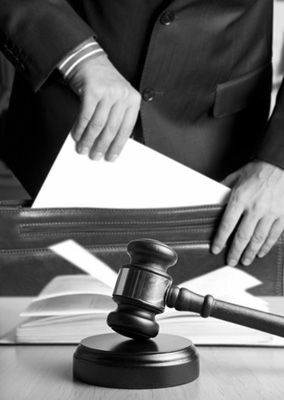 Let our team of litigation attorneys assist you by providing cost-effective litigation services. Give us a call today at 330-374-1166. You can also request a call or appointment by emailing [email protected]. If emailing, protect your confidentiality by not including any specific details on your case. Brunsdon Law Firm is available to serve as your business litigation counsel.